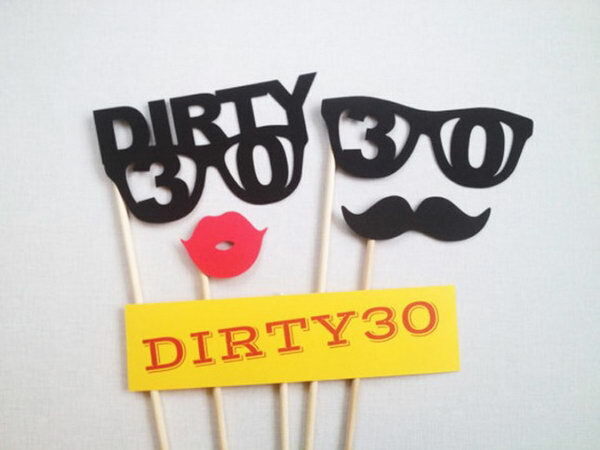 With the 20s completely in the past and young adulthood quickly shrinking in the rearview mirror, 30th birthdays can be both exhilarating and depressing. 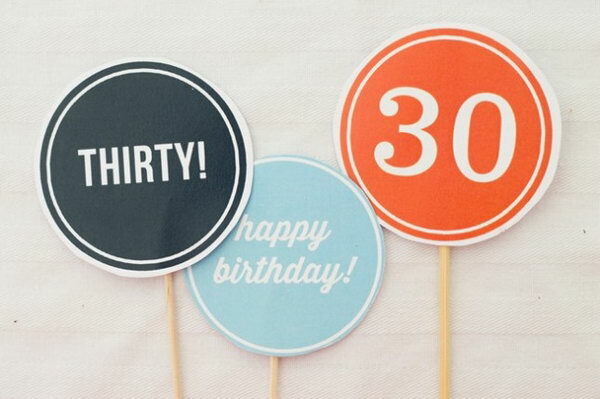 Turning 30 typically symbolizes entering a new chapter and more maturity in life and it is a great milestone that deserves a special celebration for men and women alike. 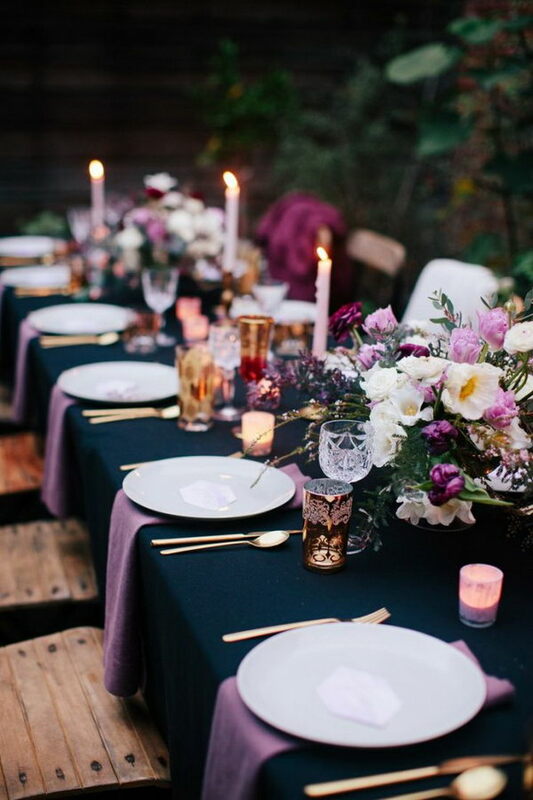 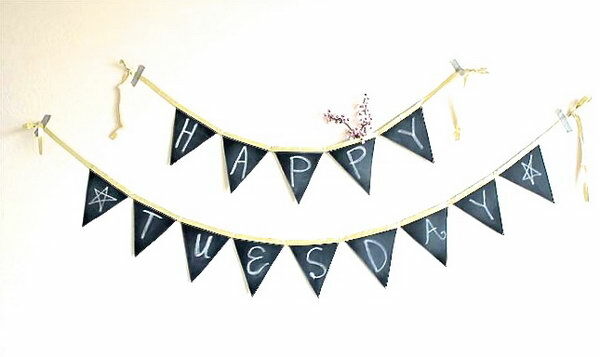 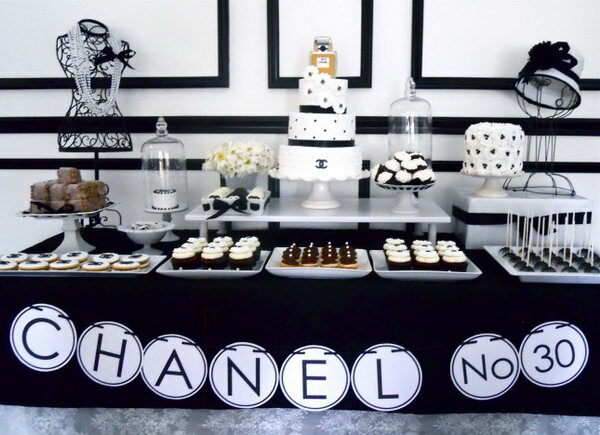 Most people celebrate this special occasion with a party filled with close friends and family to make sure that this special occasion is a happy and memorable one. 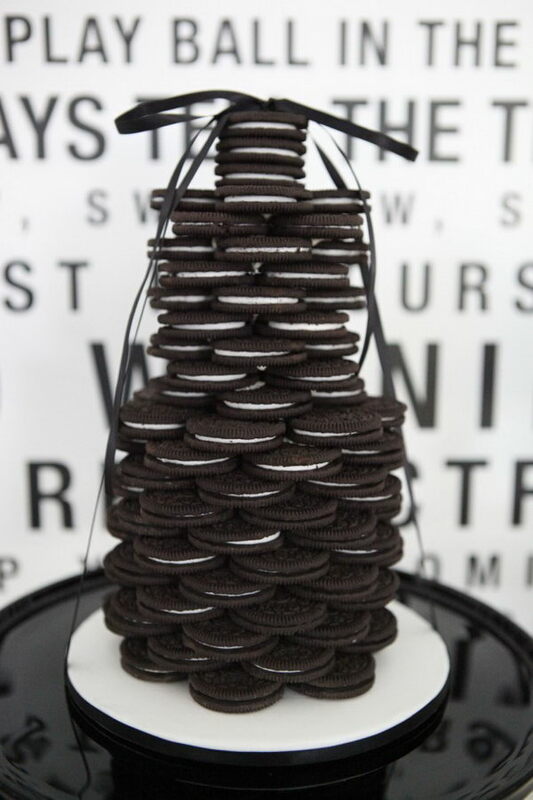 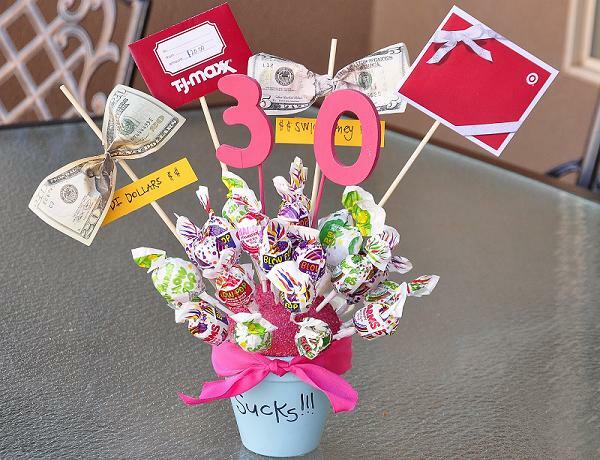 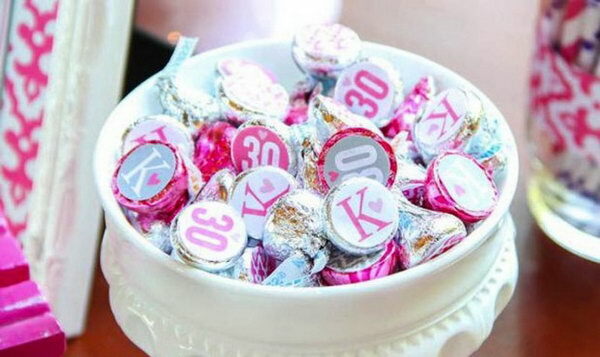 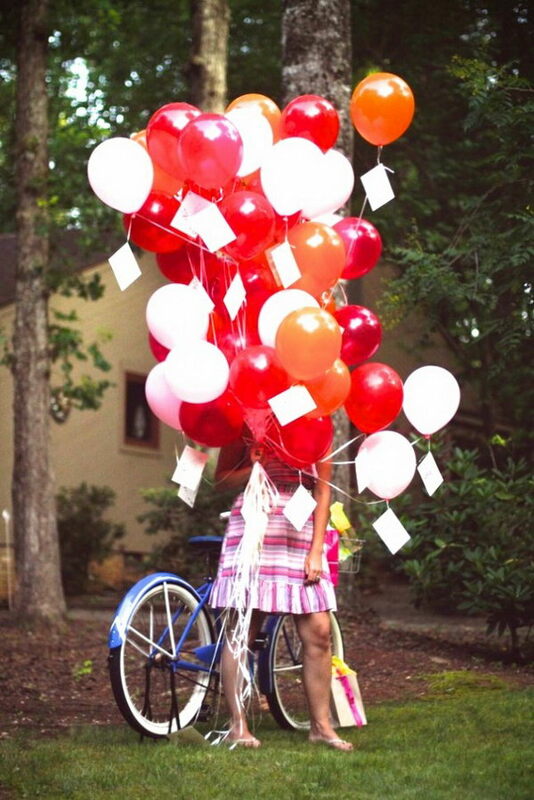 There are many ways to celebrate the 30th birthday with elegance. 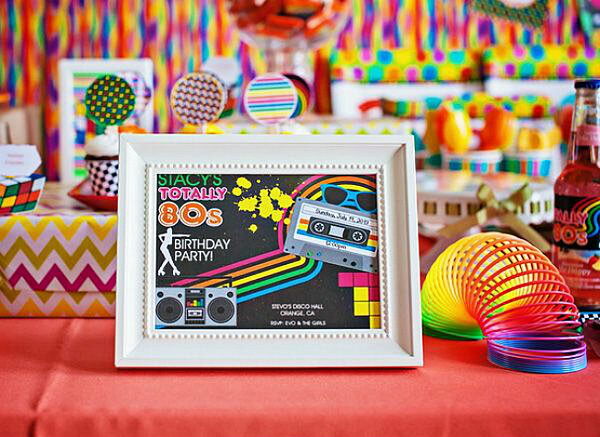 Great food, drinks, entertainment, creative decoration items and a dance floor keep 30th birthday party guests excited and engaged in the event. 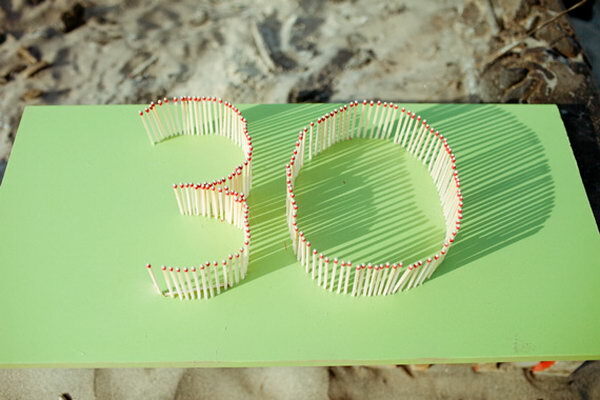 Anyway, you only turn 30 once, so make sure the celebration is perfect and memorable enough for you. 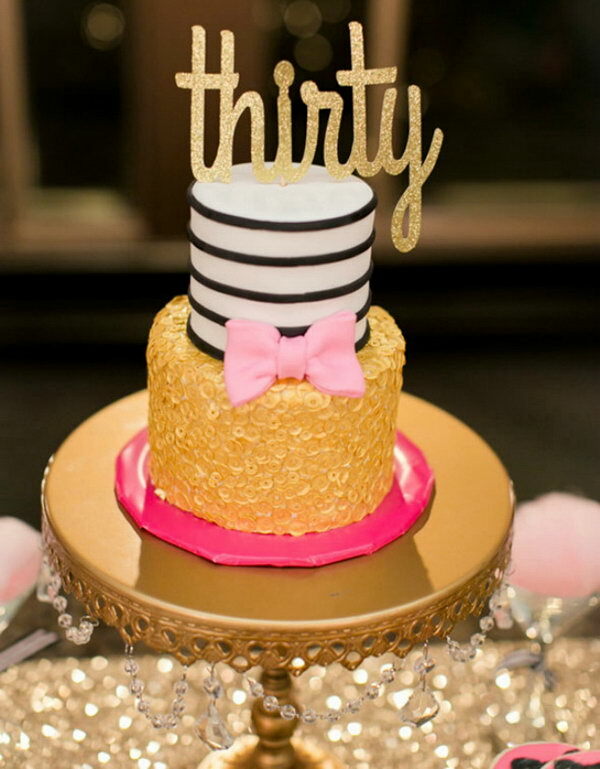 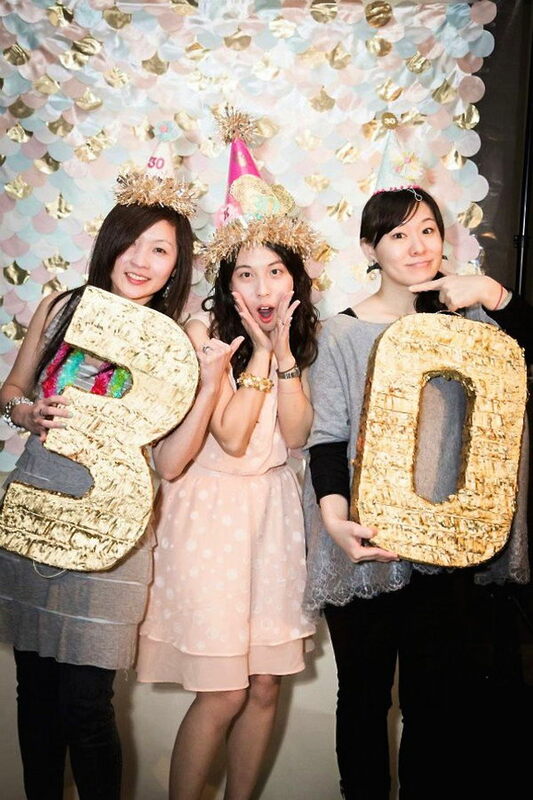 In today’s post, I’m going to share some interesting and creative ideas for 30th birthday party, which will surely inspire you. 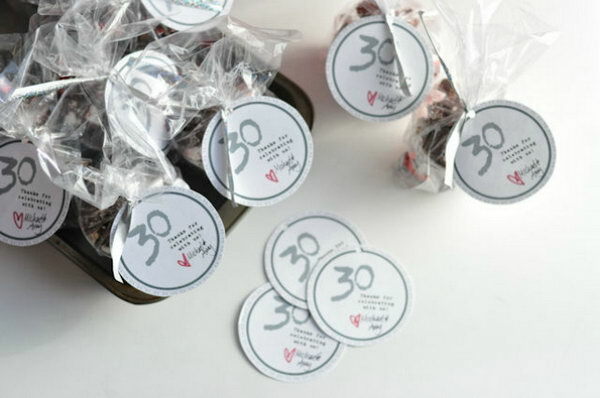 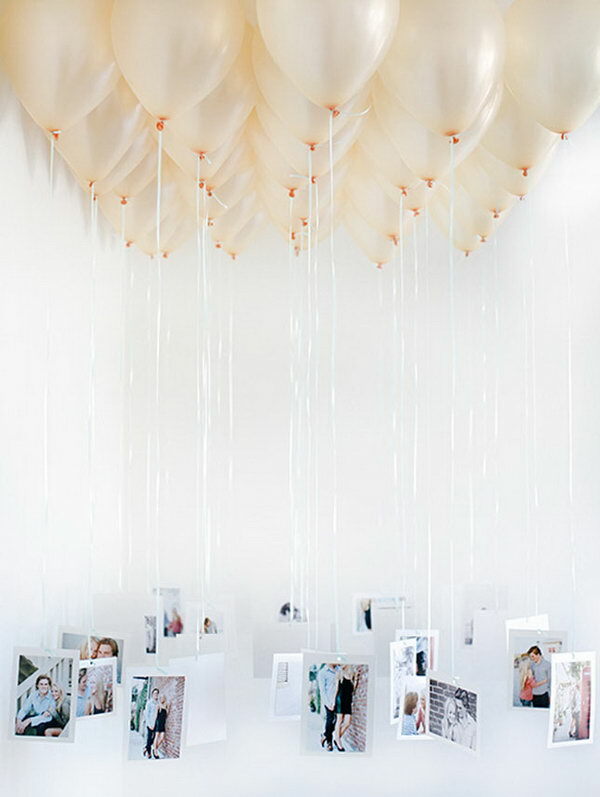 Take a look at this fabulous collection and get started to have a plan for your 30th birthday party with your own style.